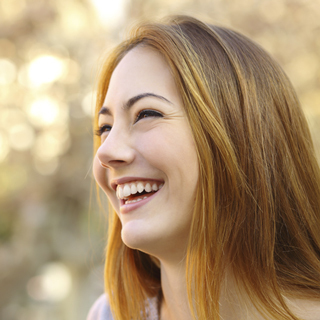 If your teeth have become damaged, chipped, or stained, porcelain veneers can be the perfect solution to make your teeth something you can smile about. 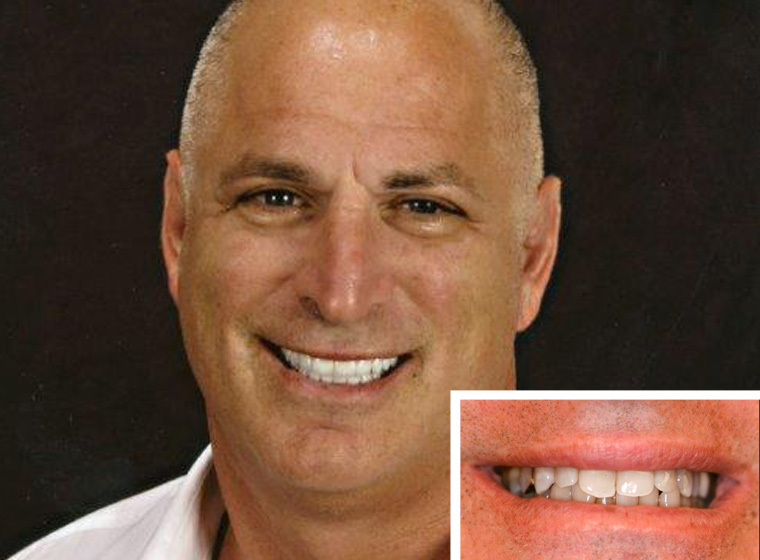 Porcelain dental veneers are a very simple way to rejuvenate your smile without overly invasive procedures and Carlsbad cosmetic dentists Drs. Stephen Dankworth and Kimberly Corrigan-Dankworth can analyze the oral issues you may be facing to determine if porcelain veneers are the right choice for you. A tooth veneer is a thin covering made to look exactly like a natural tooth, and can be used to fix a variety of dental problems. Often referred to as “instant orthodontics,” porcelain veneers can give you a brand new, space-free and straight smile in just a couple visits. Veneers are an extremely popular cosmetic dentistry procedure. After your custom porcelain veneers have been created and any necessary teeth prepping is completed, the dental veneers are gently bonded to the surface of your teeth. Using a translucent finish, your dental veneers are carefully applied to fit in perfectly with your surrounding teeth. 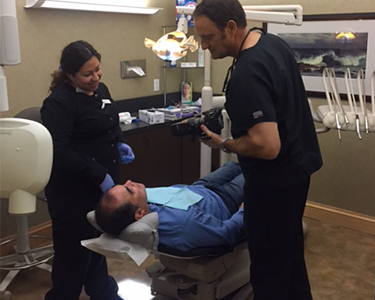 We always take the time to make any and all adjustments to ensure you are completely comfortable and happy with your new smile. Because a tooth veneer is made to look like a natural tooth, porcelain veneers can be an excellent way to improve the way your smile looks. Porcelain veneers are ultra-thin and possess a natural translucency. 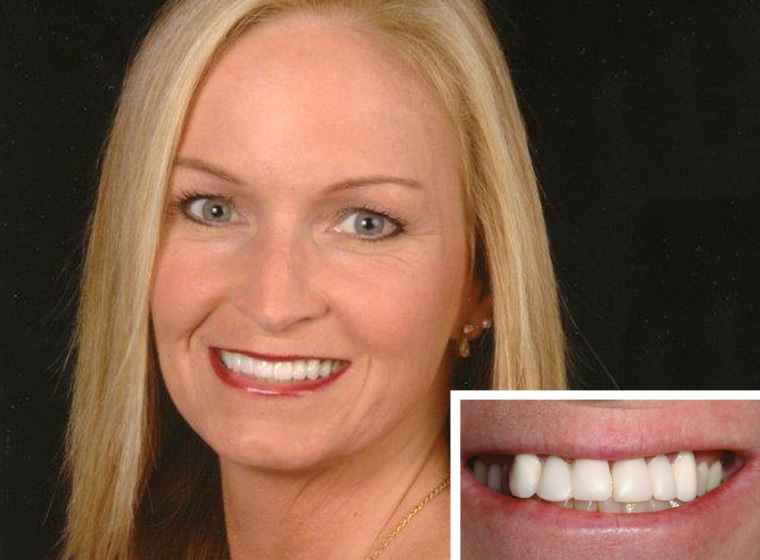 This ensures that your new smile looks as realistic and natural as possible. A tooth veneer is made to be stain-resistant, which is very important for future upkeep and to make sure your gorgeous, white smile lasts. We also offer Lumineers, which are super-thin dental veneers that require very little to no tooth preparation. Interested in learning more about dental veneers or looking to schedule a consultation? Contact us at our Carlsbad dentistry office today to find out more information about how porcelain dental veneers can give your smile a beautiful makeover! 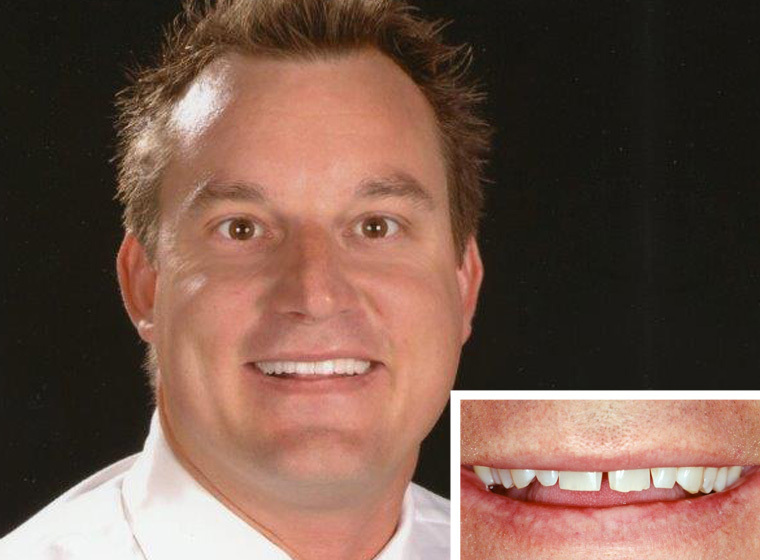 We’ved helped patients all throughout the Carlsbad, Encinitas, and San Marcos areas transform their smiles.